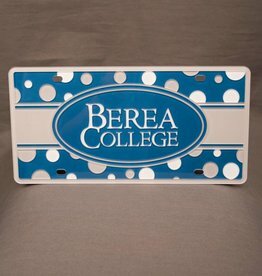 On the road, in the garage - Find yourself showing off Berea everywhere you go. Are you an alumn of Berea? 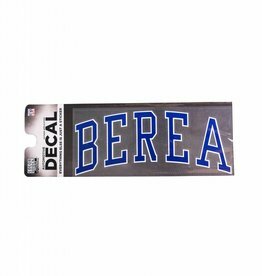 Say it loud and proud with this Alumni Berea College Decal! Show off your Berea Parent Pride!